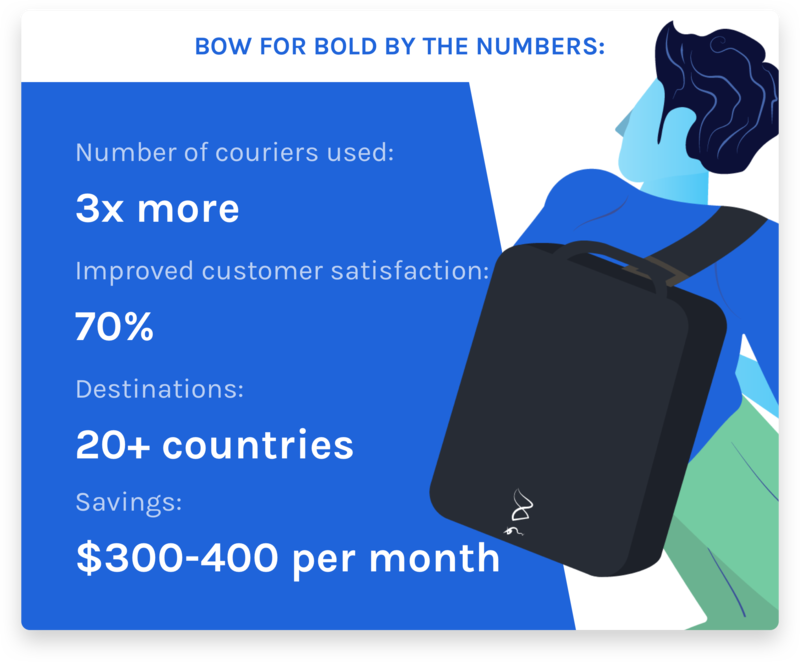 Currently retailing through their online store, bowforbold.com, as well as local and international distributors, the Quiver, billed as the “world’s first multi-bag,” is an all-in-one solution that takes you seamlessly from workout to office and after-work drinks. The stylish, multi-functional holder has features you didn’t even know you needed, like a touch-responsive pocket to display your mobile phone while you work out. Mandy first came up with the idea when she put her studies on hold to fulfill her dream of being an entrepreneur. “Ever since I was young, I’ve always had a keen interest in starting my own business,” she explains. She started working with mentor Ken Oh, founder of Advo Pte Ltd, and put everything she had into her fledgling business. Her first idea, a professional trolley bag, didn’t find takers, so she took the design and turned it into the early model of the Quiver. “As a young entrepreneur and active gym-goer, I was frustrated with the need to carry multiple bags on a daily basis: a shoe bag, toiletry bag, plus a backpack,” says Mandy. She decided to create a versatile sports and travel carrier with adaptable compartments, big enough to fit a laptop and a pair of shoes, yet small and sleek enough to carry everywhere. Twelve months into Mandy’s gap year, with $10,000 invested in the business, she and CK finally had a tangible product—and quickly turned it into a Kickstarter success. That’s when they decided to take a leap of faith and launch their online store. One of their first challenges was fulfillment: finding reliable delivery services that could reach their customers around the globe. 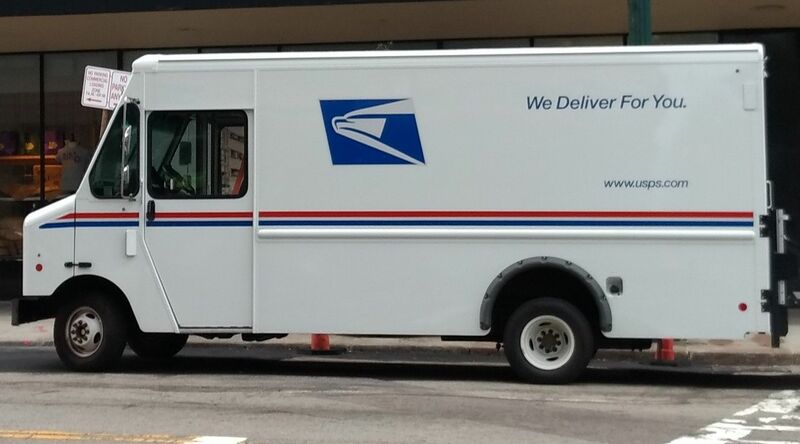 They started out with Singpost delivery, but the poor tracking service led to customer complaints. Their next option was dealing with multiple couriers themselves, a time-consuming process. Then Mandy heard about Easyship through a friend and decided to try it out. Instantly, Easyship let them triple their courier selection and choose the right shipping options for different countries without needing to deal directly with their couriers. Easyship shows them the three essential factors when choosing a courier: price, delivery time and customer service. They can easily calculate the best value options at any given time, and the savings add up. 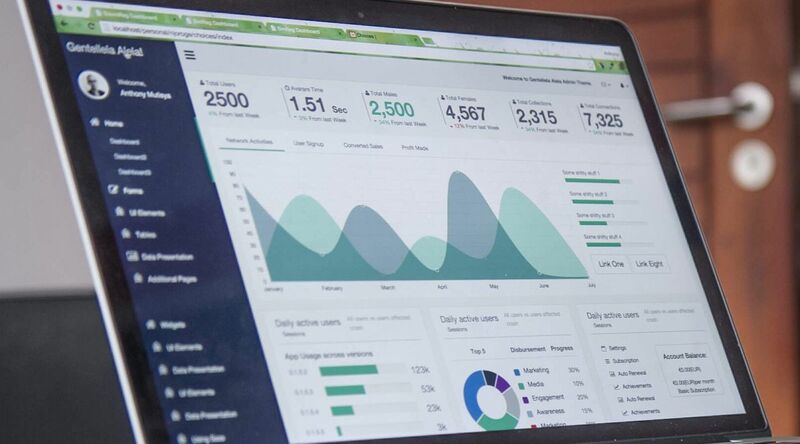 Easyship gives them up-to-date information so they can compare couriers on the go. “We found that the rates provided by different couriers vary at different times,” explains Mandy. 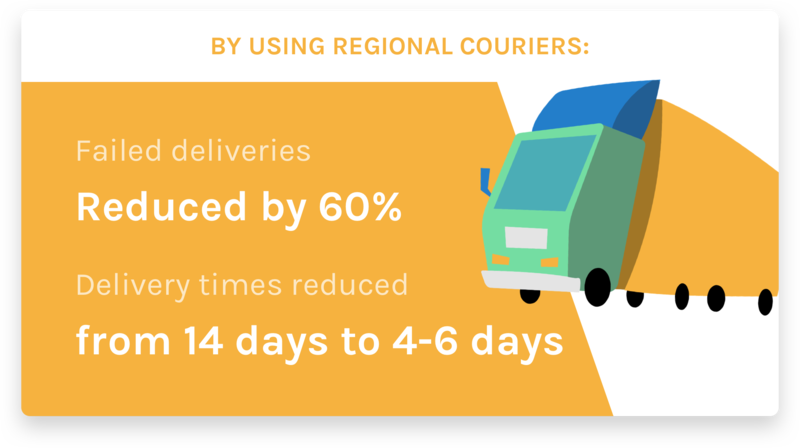 Using specialist regional couriers has improved their customer service, with 60% fewer failed deliveries and significantly faster delivery times. Before they partnered with Easyship, a shipment to Hong Kong took close to 2 weeks. With the courier they found through Easyship, “it could reach them in as little as 4-6 working days,” says Mandy. 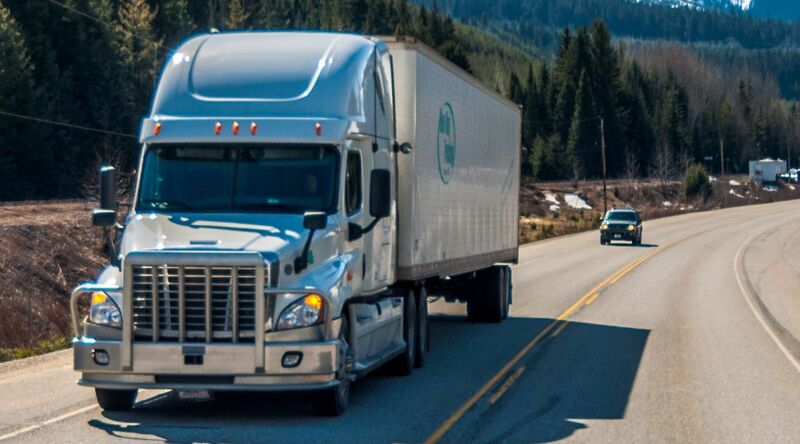 The result: customer satisfaction has improved by over 70%, and they save $300 to $400 on shipping every month. While Bow started out with mainly local orders, they now ship to over 20 different countries with Easyship. Mandy and CK are focusing on social media marketing to develop the business, and Easyship is a key part of their strategy to reach a growing international clientele.